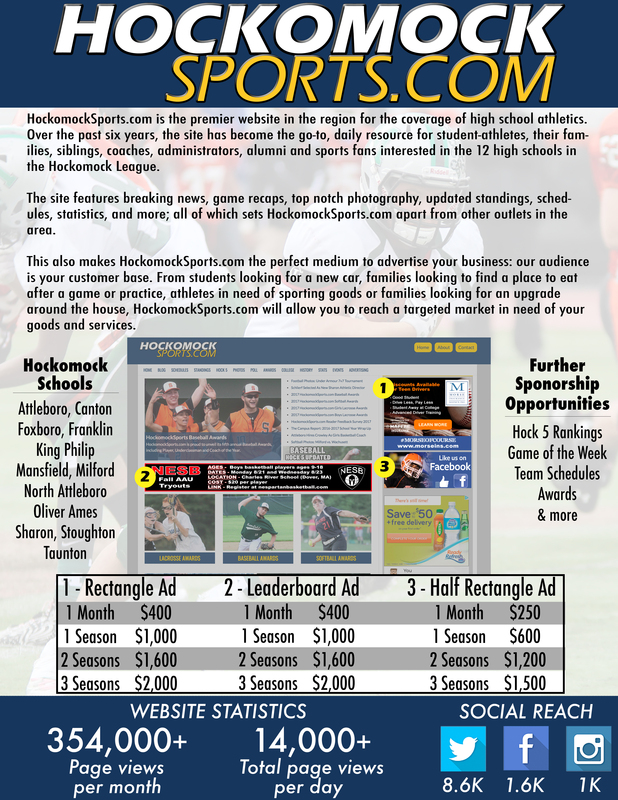 Advertise With Us Advertise With Us Advertise With Us Advertise With Us Advertise With Us Advertise With Us Advertise With Us Advertise With Us Advertise With Us HockomockSports.com HockomockSports Attleboro Canton Foxboro Franklin King Philip Mansfield Milford North Attleboro Oliver Ames Sharon Stoughton Taunton HockomockSports HockomockSports HockomockSports HockomockSports HockomockSports HockomockSports HockomockSports HockomockSports HockomockSports HockomockSports HockomockSports HockomockSports HockomockSports HockomockSports HockomockSports Hockomock Sports Hockomock Sports Hockomock Sports HockomockSports HockomockSports Your source for comprehensive coverage of the Hockomock League. We provide recaps, features, standings, schedules and much more. 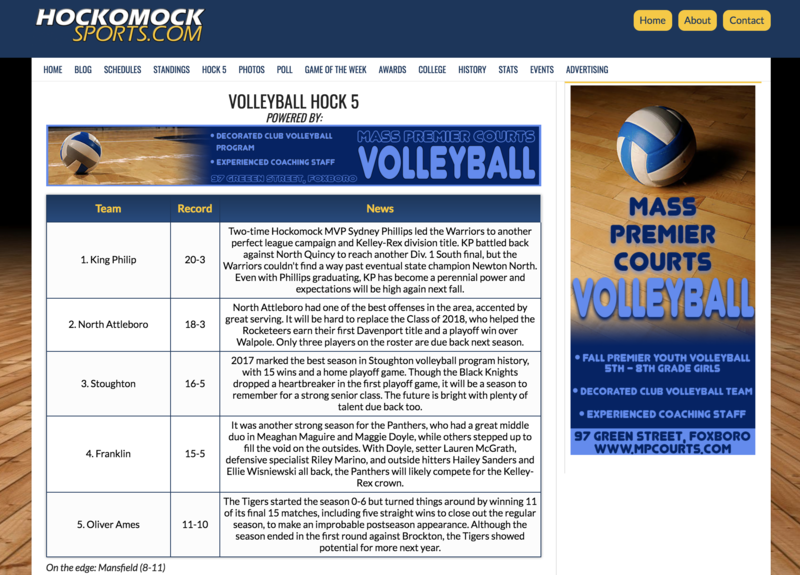 HockomockSports.com is the go-to source for coverage of the Hockomock League. 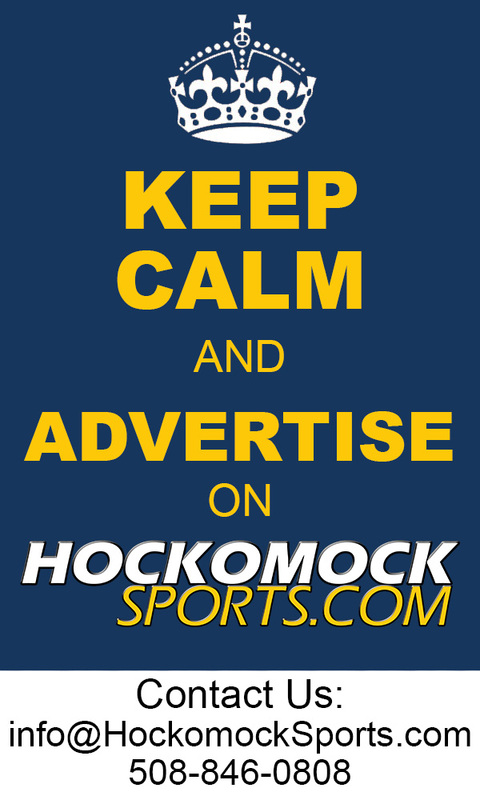 Contact info@HockomockSports.com for our most up to date advertising rates. HockomockSports Your source for comprehensive coverage of the Hockomock League. We provide recaps, features, standings, schedules and much more. HockomockSports.com HockomockSports Attleboro Canton Foxboro Franklin King Philip Mansfield Milford North Attleboro Oliver Ames Sharon Stoughton Taunton HockomockSports HockomockSports HockomockSports HockomockSports HockomockSports HockomockSports HockomockSports HockomockSports HockomockSports HockomockSports HockomockSports HockomockSports HockomockSports HockomockSports HockomockSports Hockomock Sports Hockomock Sports Hockomock Sports HockomockSports HockomockSports Your source for comprehensive coverage of the Hockomock League. We provide recaps, features, standings, schedules and much more. HockomockSports.com is the go-to source for coverage of the Hockomock League. 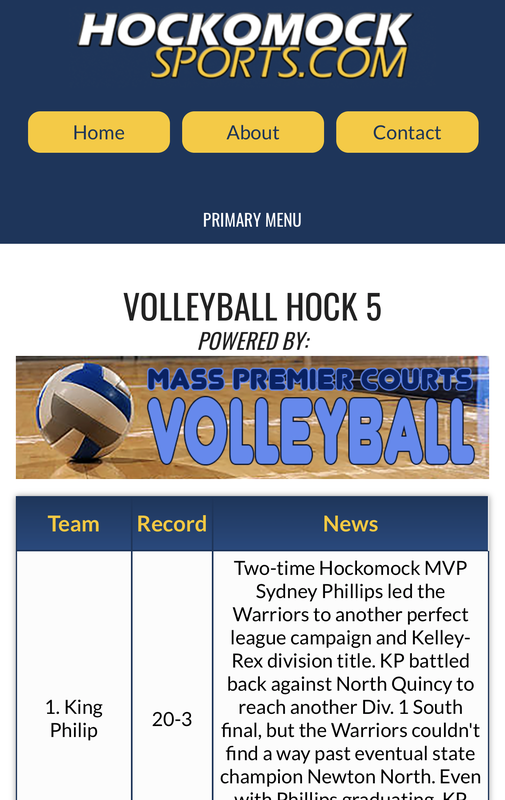 Contact info@HockomockSports.com for our most up to date advertising rates as well as our most recent analytic information. Updated once a week throughout the season (eight to 11 updates per year). Tagged in four tweets (over 8,600 followers on Twitter) and tagged once on Facebook (over 1,600 likes) per update. Averages range between 700-1,500 page views per update; season average between 5,500-16,500 over three seasons. Custom linked banner and sidebar ads for desktop and mobile versions; custom background also available. No limit or fees for ad changes. Sports: football, boys soccer, girls soccer, volleyball, field hockey, golf, boys basketball, girls basketball, boys-hockey, wrestling, boys lacrosse, girls lacrosse, baseball, and softball. Please check on availability. Last updated: 01/29/18 || Contact info@hockomocksports.com for more information.